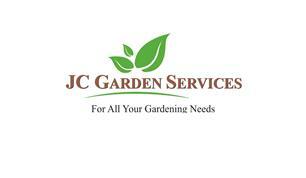 JC Garden Services - Garden Services based in Bournemouth, Dorset. We live locally in Bournemouth and we understand local conditions. Our service extends throughout Christchurch and Poole. No job is too big or too small.